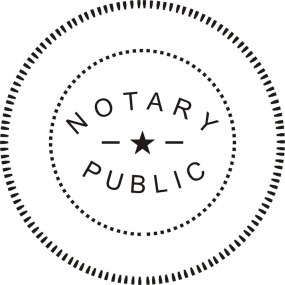 Did you know the Lillian Goldman Law Library offers Notary Public Services to the YLS Community at no charge? Two members of our staff, Shana Jackson (Administrative Services) and Cesar Zapata (Collections & Access Department), are available for this service. The offices of both Shana and Cesar are located on L3, in separate corridors adjacent to the Reference Desk and Circulation Desk respectively.